This Week in Highlights – The Top 5 Moments of the Week! It has been quite a busy week on Ustream! 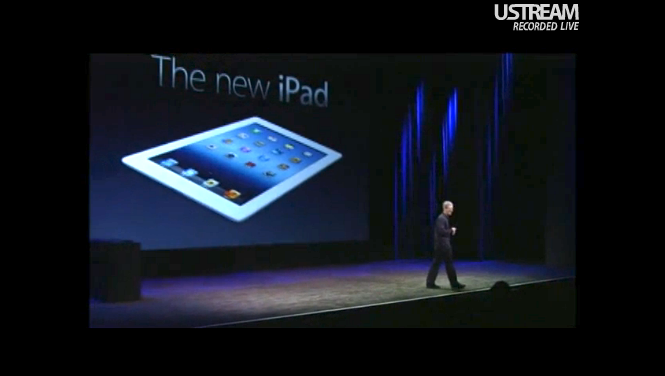 Apple CEO Tim Cook introduces the new iPad which will start at $499 and be available starting March 16! Whether you call it iPad 3, iPad HD, or simply The New iPad, come take a look at what is currently the talk of the town in tech. 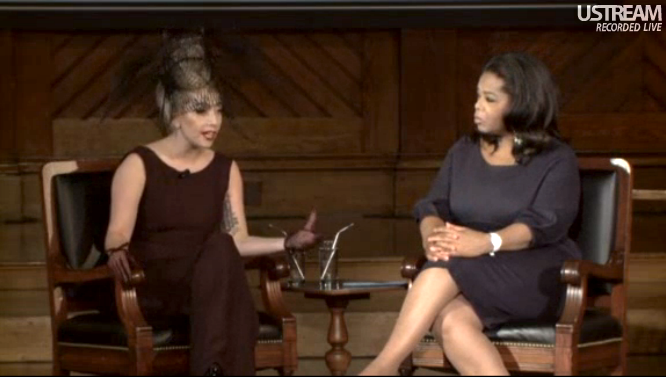 Lady Gaga descended on Harvard University with Oprah Winfrey on Wednesday to launch the Born This Way Foundation, aimed at empowering young people. Gamers Unite! 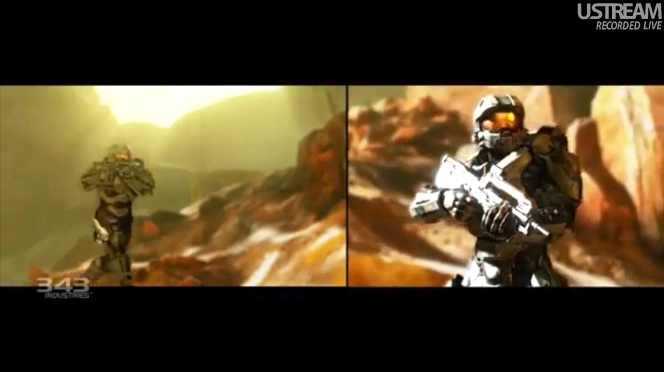 The team at 343 Industries breaks down their reinvention of the Halo franchise. Patriots wide receiver Chad Ochocinco and Basketball Wives cast member Evelyn Lozada chat with fans on Ustream! See what the two reality lovebirds had to say here. 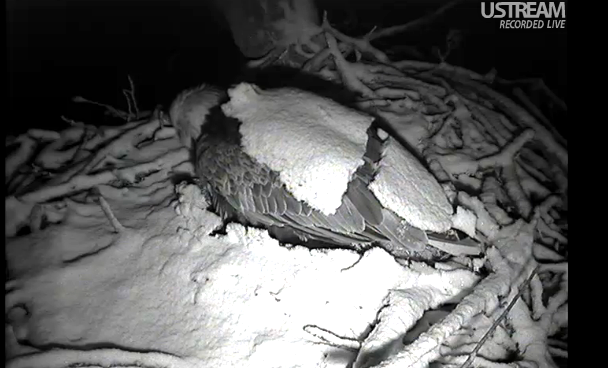 The eggs have FINALLY arrived at Decorah and we are very EGGCITED for the upcoming hatch of new eaglets! Did anyone catch this moment live? Let you know your favorite Ustream moment in the comments below, and you may be featured in next week’s “Viewers Choice” highlight!